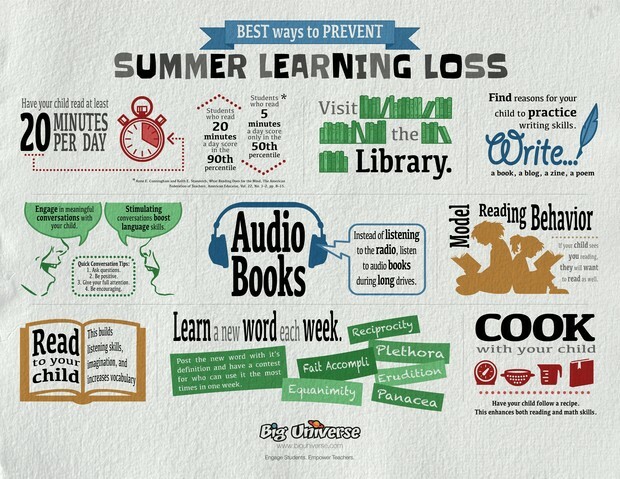 Check Out These Tips for Summer Reading and Learning! 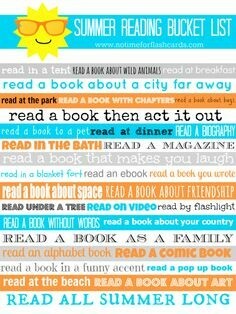 Check Out These Great Ideas to Get Your Student Reading this Summer! Grab this free printable for a Summer Reading Bingo at http://sisterssuitcaseblog.com/2013/07/summer-reading-bingo-card-printable.html. Read in a blanket, at the beach, on a boat, or by the campfire! 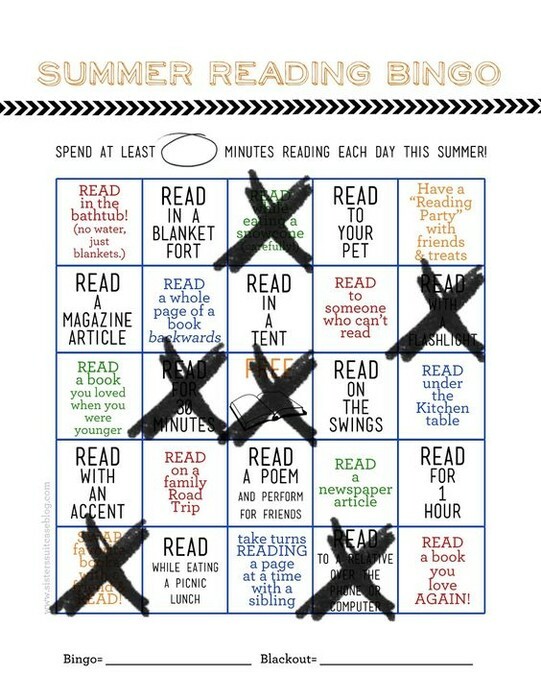 Have fun crossing off these exciting new ways to get your student reading this summer. Another great idea! 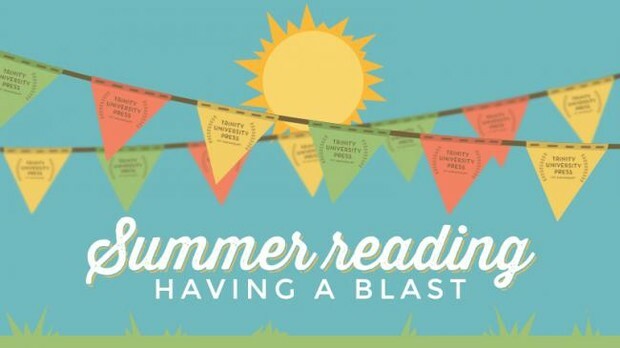 Make a summer reading bucket list with your student. Use ideas from here and create your own that are personalized to your summer plans. 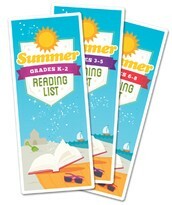 There are great tools available for summer reading lists. Check out a few of the links below to find recommended titles for summer reading. Many of these titles can be found on Scholastic Book Clubs for purchase. You can search by titles on the Scholastic webpage and add to your cart! Click here for the Association for Library Services for Children's Summer Reading lists. These lists are broken down into ranges from Birth-Preschool through 6th-8th Grade. Choose the 3rd-5th Grade list for recommended summer reading titles. Scholastic recommends books to help students "Be a Reading Superhero." These books are broken down into age ranges as well. Participate in Our Summer Reading Challenge! Be a Reading Super Hero! 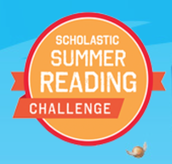 Students in grades 2-4 can participate in the summer reading challenge this summer. During their library time, students are receiving usernames and passwords to participate in the Scholastic Summer Reading Challenge again this summer. Last year Crowders Creek was awarded with the most minutes read! Get your student logged in and reading this summer.